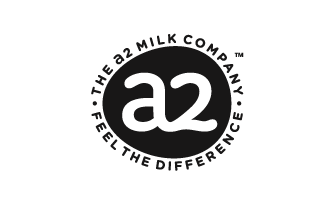 The Song Room is extremely proud to announce a new partnership with The a2 Milk Company™! The partnership will see The a2 Milk Company™ and The Song Room develop a range of digital arts education resources for The Song Room’s new-look ARTS:LIVE digital education hub. 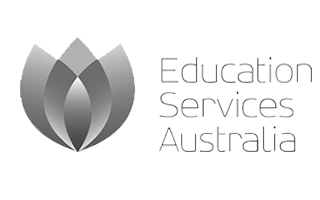 These fun and engaging resources will cover a range of art forms and year levels, and are designed to encourage children to make positive choices in their lives. “I have seen first-hand the benefits of music in a child’s life. 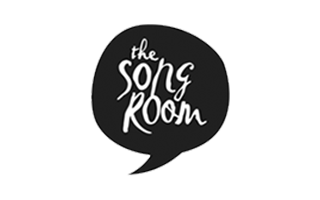 The a2 Milk Company™ is proud to be supporting The Song Room to provide a more creative learning environment in Australian schools” said The a2 Milk Company’s CEO (ANZ), Peter Nathan. The official launch of the partnership took place recently at Kingsbury Primary School in Melbourne’s North, where The Song Room CEO Caroline Aebersold and The a2 Milk Company™ CEO (ANZ) Peter Nathan got to participate in a workshop program run by Song Room Teaching Artist Katie Hull-Brown. 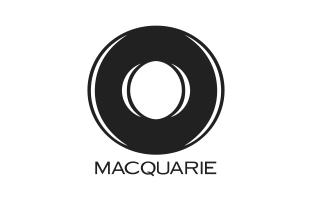 Stay tuned for more information about these exciting resources, available soon at www.artslive.com.au. A special thank you to the students, teachers and Principal at Kingsbury Primary School.